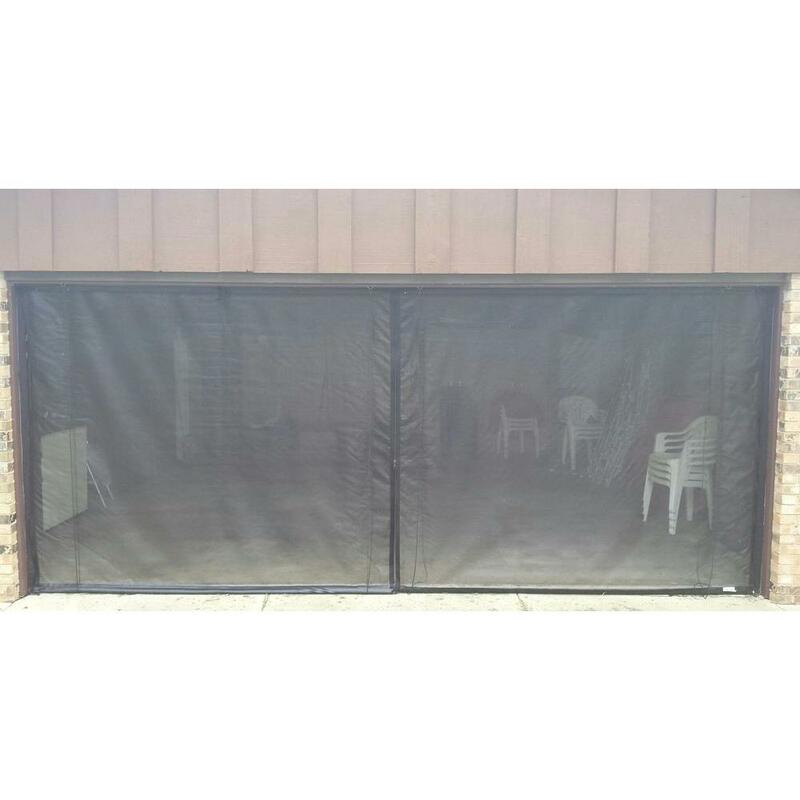 Transform your garage into an enclosed patio or workshop in minutes with a garage door screen. Screens for garage doors are easy to install and come in a variety of styles for both home and commercial spaces. 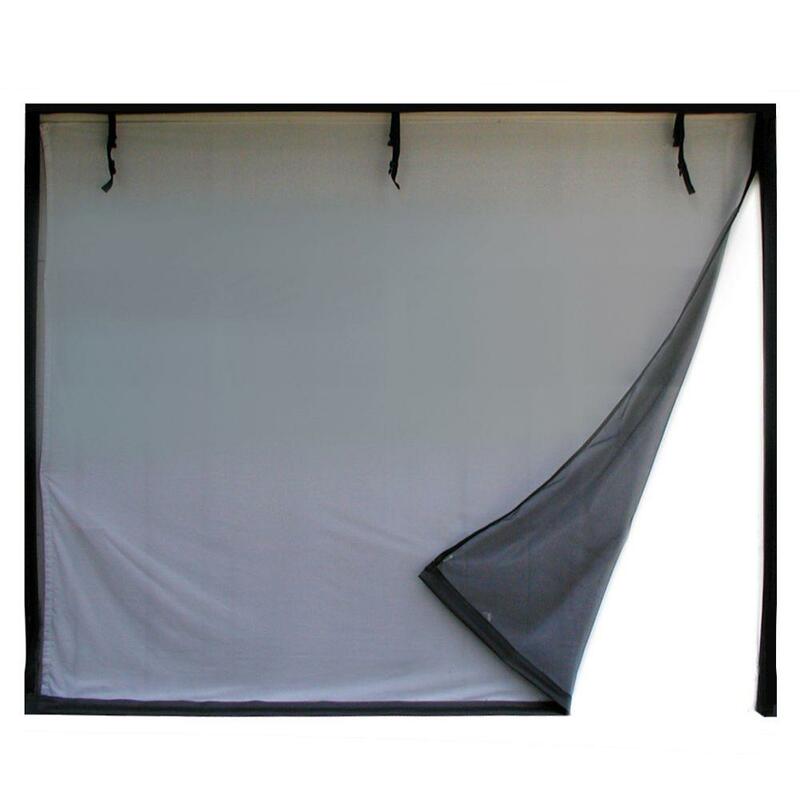 Whether you like relaxing, working on DIY projects or hosting friends outdoors, a garage door screen is an affordable and easy-to-install option to create a shared outdoor space. Garage door screens allow fresh air to circulate and sunshine to radiate into your space while stopping bugs, pests and debris from entering. If you have young children or pets, garage door screens can help keep them safely corralled. 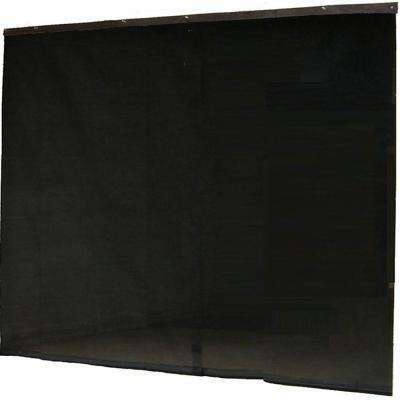 Garage door screens are incredibly simple to install. 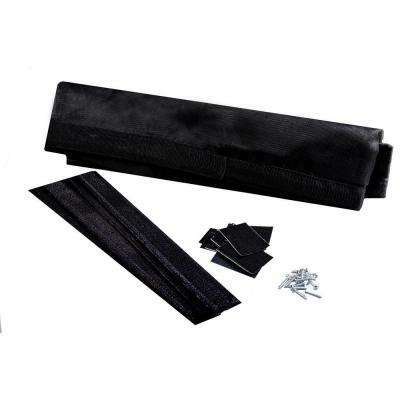 You can mount most garage door screens to the door frame of your garage with self-adhesive and hook-and-loop material. 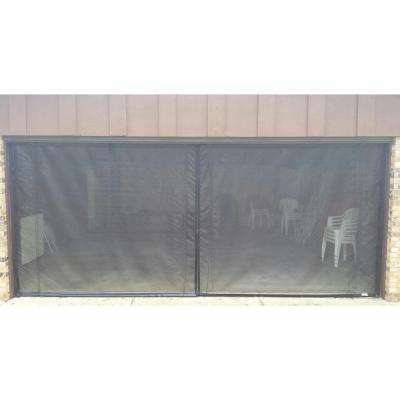 This design ensures the screen doesn’t interfere with the operation of most garage doors. 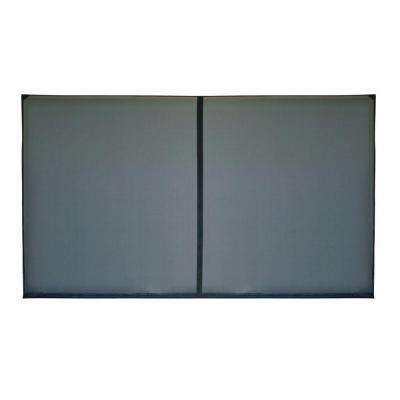 Garage door screens come in a variety of sizes, making it easy to find one that fits your needs. Depending on how large your garage is, though, you may need two screens to fill the entire opening. If you’re constantly moving in and out of your garage, consider zipper garage door screens, which are easier to open and close. 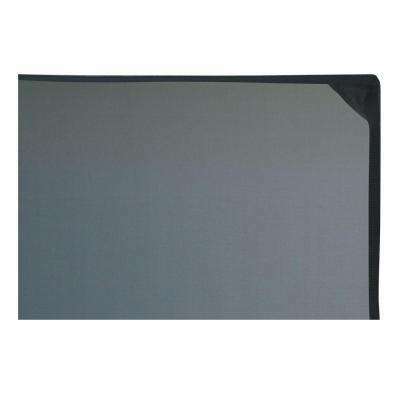 Most garage door screens can easily be rolled up, so you can store them whenever they’re not in use. Fixed application options are available if your garage doesn’t receive much foot traffic. To add curb appeal to your home, choose a garage door screen color that complements your brick, stucco, wood or trim. Black garage door screens and brown garage door screens are the two most common because they blend well with most home styles.